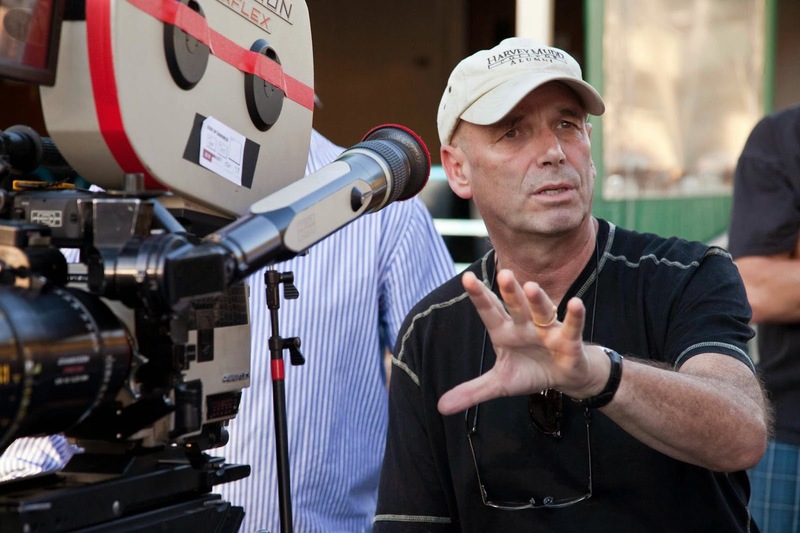 Martin Campbell is a New Zealand TV and film director, best known for directing Bond movies "GoldenEye" (1995) and "Casino Royale" (2006). He also directed "Green Lantern" (2011), "The Mask of Zorro" (1998) and "The Legend of Zorro" (2005). He directed two James Bond films, 1995's "GoldenEye", starring Pierce Brosnan, and 2006's "Casino Royale", starring Daniel Craig, and was the oldest director in the series' history, at the age of 62 (beating the previous record set by Lewis Gilbert, who directed "Moonraker" (1979) at the age of 59). Campbell was also the first director since John Glen to direct more that one Bond film.